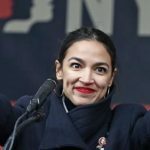 Home » Ocasio-Cortez Becomes A Millionaire? Just. Like. That. 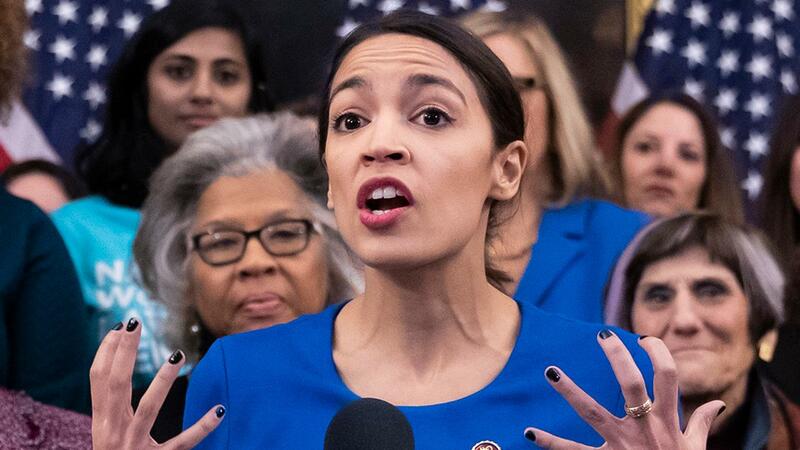 Wacky Lefty Alexandria Ocasio-Cortez (D-NY) may have just became a millionaire. How, you ask? Because Netflix has paid $10 Million to broadcast a documentary directed and produced by Rachel Lears about AOC’s primary along with 3 other candidates. The Documentary “Knock Down the House” was a top pick at the Sundance film Festival for the “audience favorite” award. 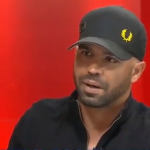 The film was a hot ticket for the festival and featured a Skyped address to the crowd made by Alexandria Ocasio-Cortez herself at the film’s conclusion. The price for the documentary is the highest ever paid for a film at Sundance. Why? A political film about a woman who has little understanding of anything? Boring. No action. I’d be asleep in the first two minutes. Note: she won’t get all the money- there are a lot of middle men/women involved in the movie industry. But depending on the contract, she should get a sizable chunk. Why did Netflix try so hard to get that film? Was there any influence exercised by a former Obama official? We don’t know, but it is interesting. Former national security adviser and U.S. Ambassador Susan Rice now has a new role on Netflix’s board of directors, appearing to follow her former boss who is in reported “advanced negotiations” to create a series of shows with the streaming giant. The company made the announcement on Wednesday, with Netflix co-founder and CEO Reed Hastings praising her prior work on intelligence issues for former President Barack Obama. In fact, Rice’s former boss may be joining her at Netflix, as the New York Times first reported earlier this month the 56-year-old was in talks for a deal that would pay him and his wife, former first lady Michelle Obama, for Netflix-only “exclusive content” that would be available to subscribers of the digital streaming service. Is there any influence here? Ocasio-Cortez is pushing some of the same left wing “green” ideas as Barack Obama. Remember his push to create “green jobs” that failed miserably? Remember Solyndra, the company that went under even though the Federal government was paying them? Remember his Executive Orders that screamed about climate change that destroyed our economy because of over-the-top regulations on all businesses? Remember his agenda was that “climate change” was the ‘existential threat‘ to America, not ISIS or any other terrorists. Yeah, that agenda. Ocasio-Cortez embraces it all and more. It’s probably just a coincidence. It’s just a strange one. Netflix had better not raise their rates to customers to cover this purchase. The correlation between the two is certainly interesting. It will likely get watched by all the ostriches with their heads in the sand and a few others who are curious enough to see where this train wreck will go.